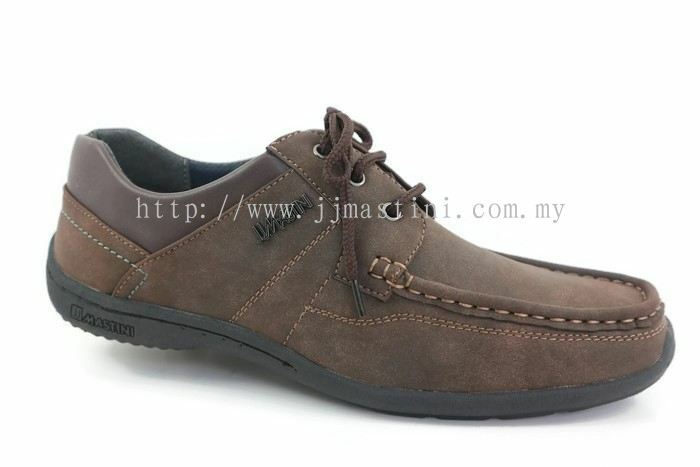 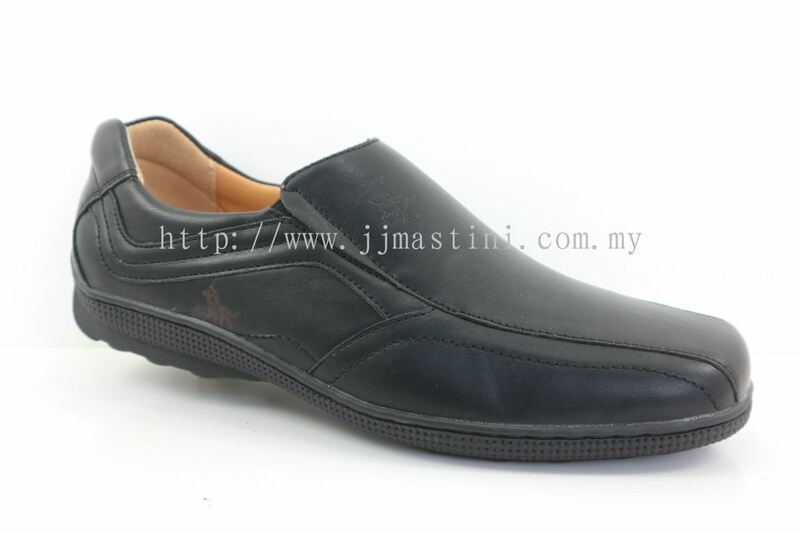 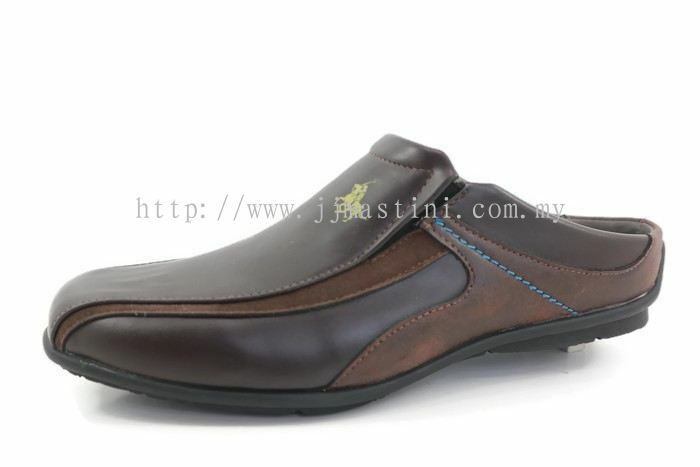 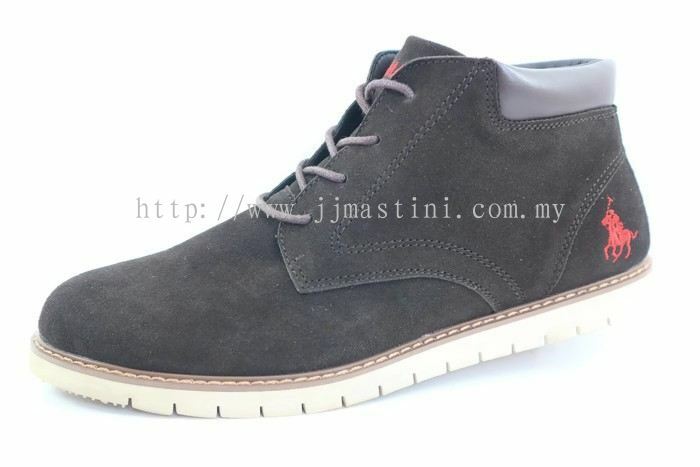 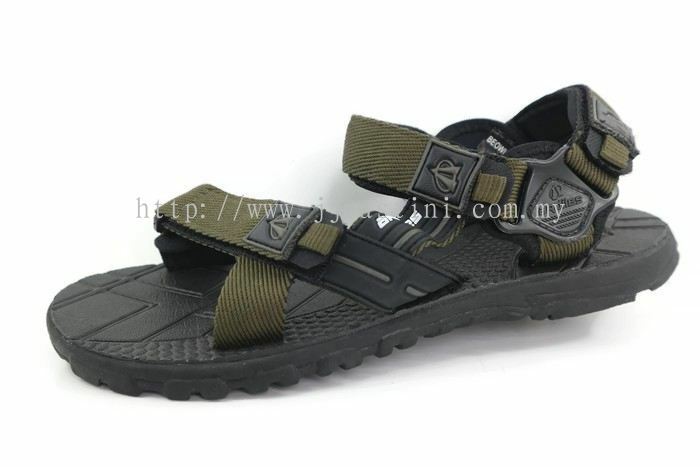 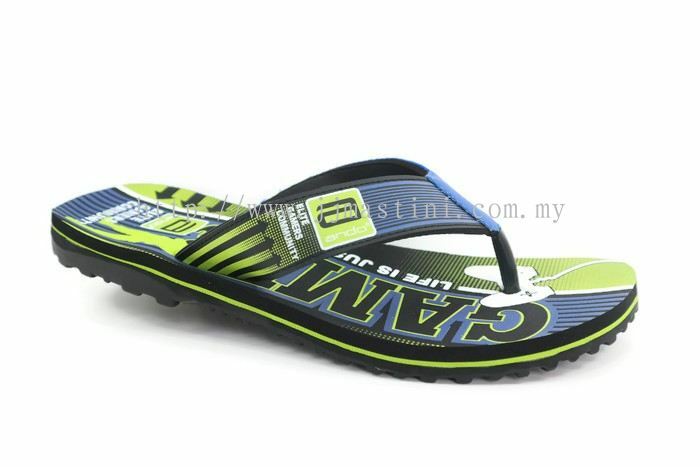 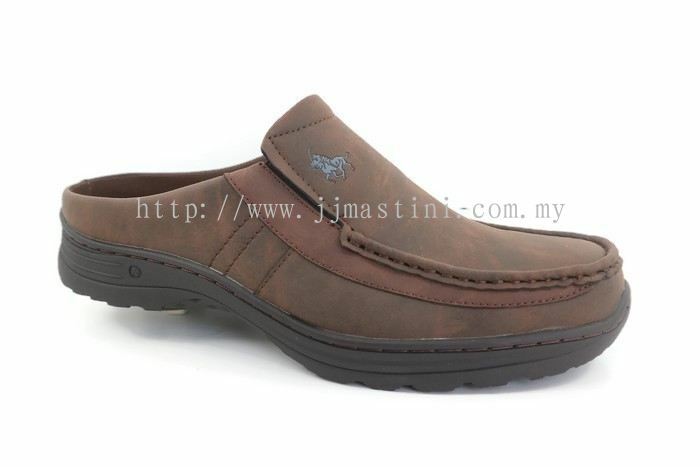 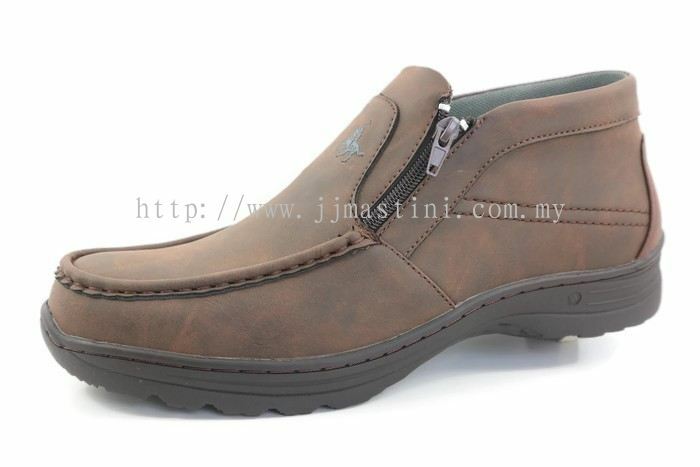 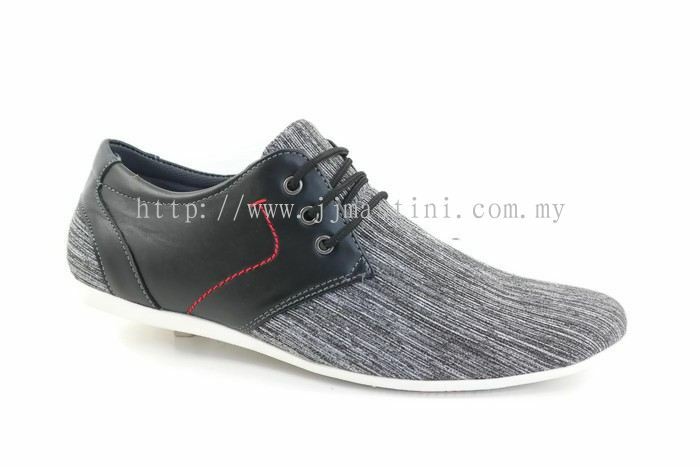 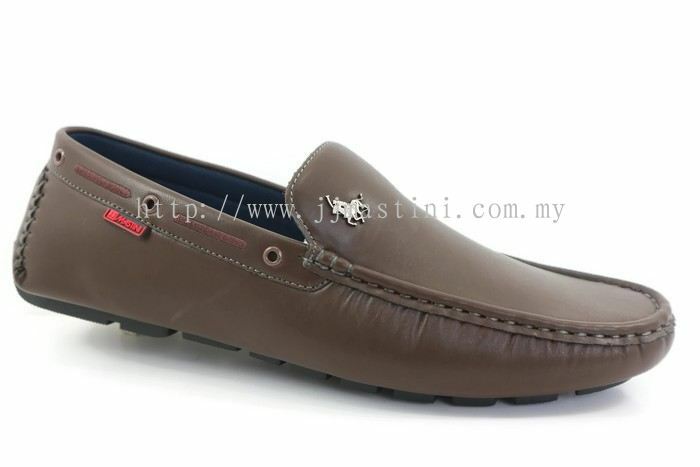 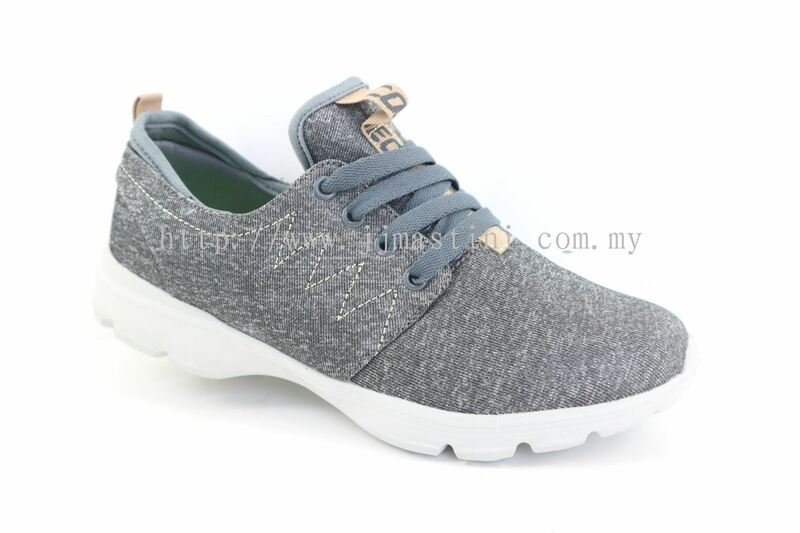 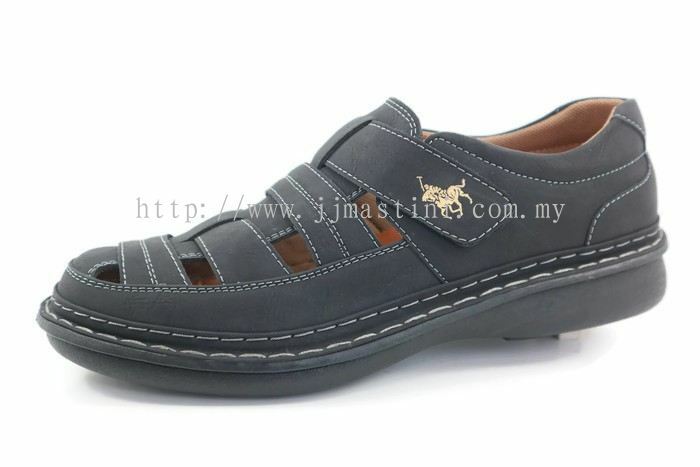 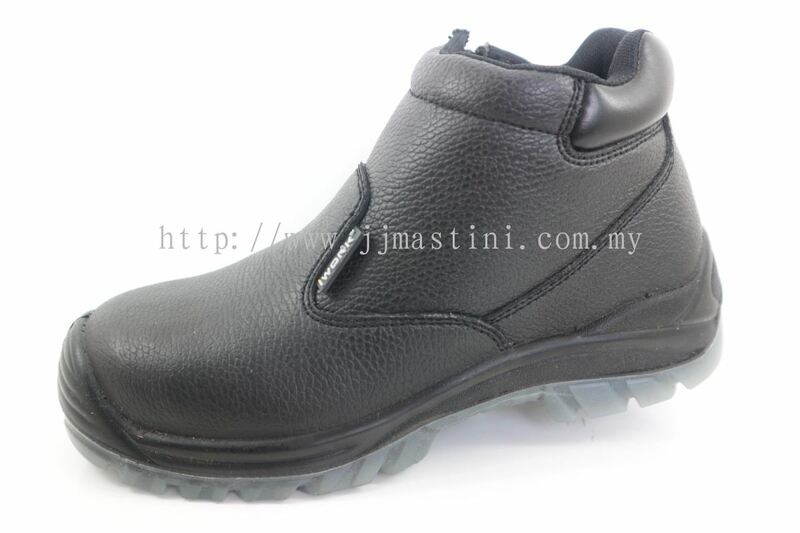 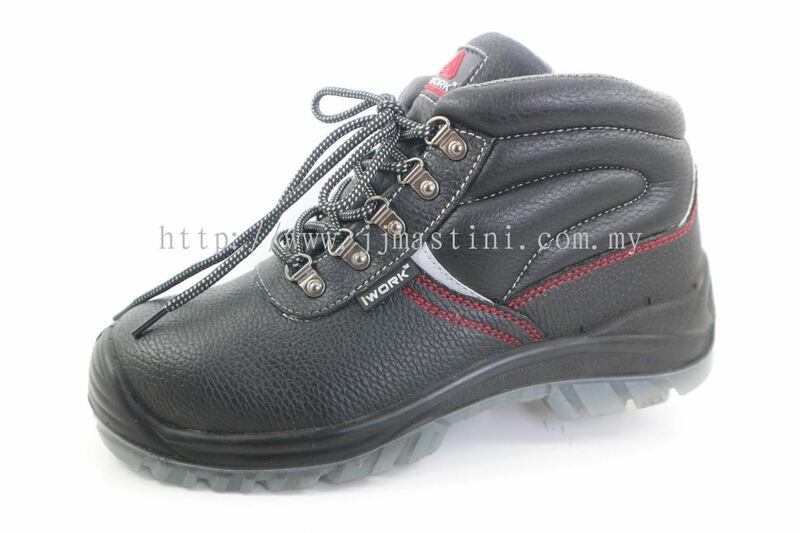 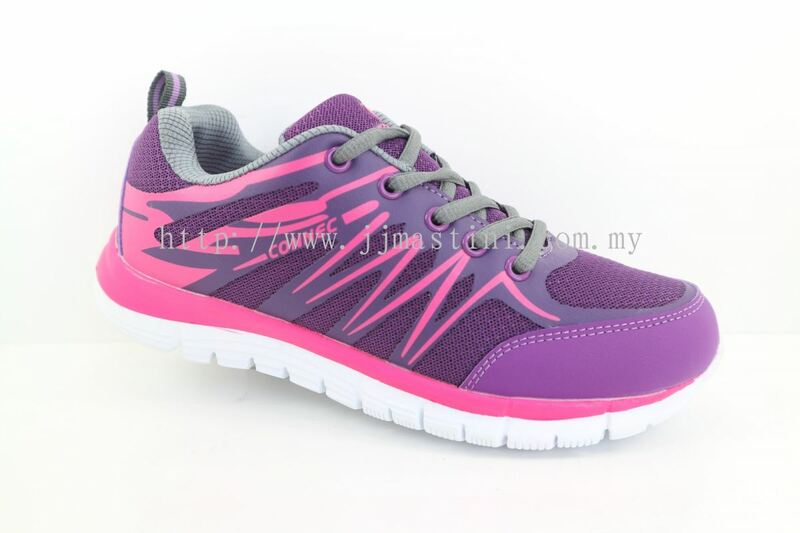 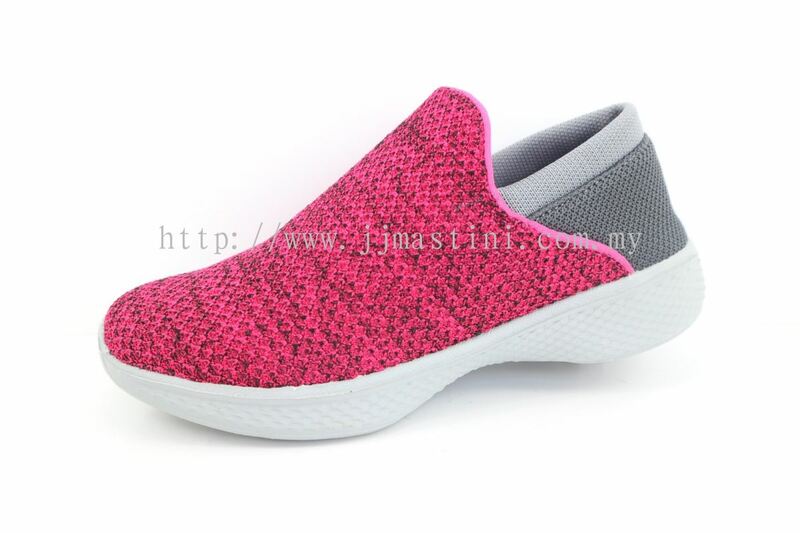 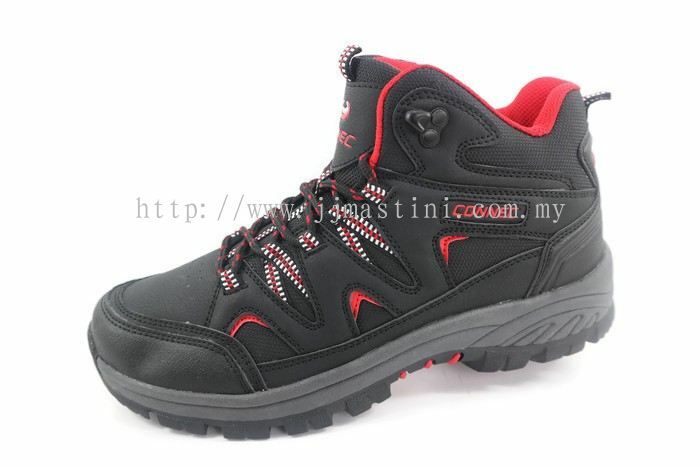 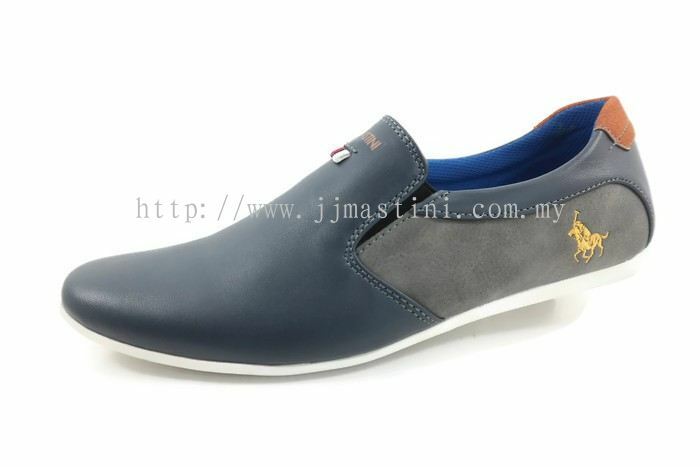 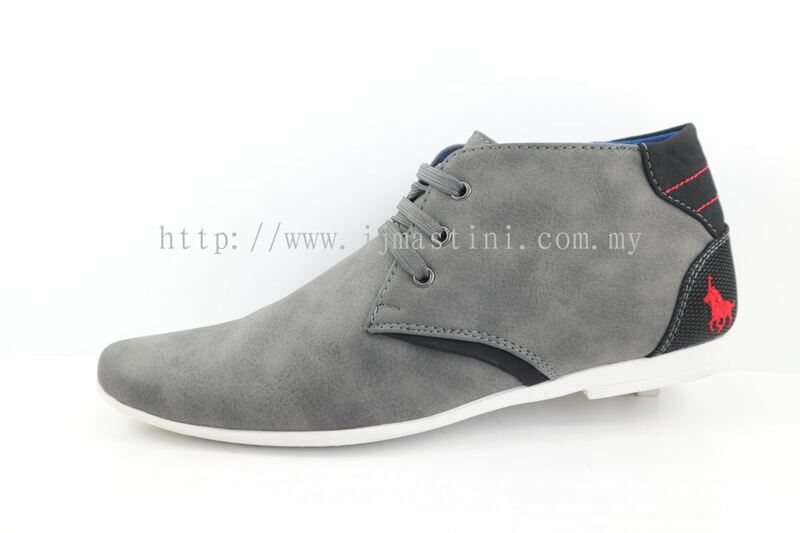 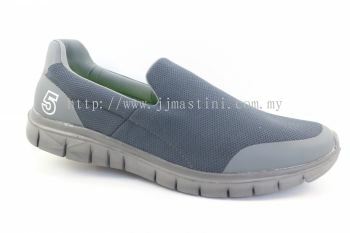 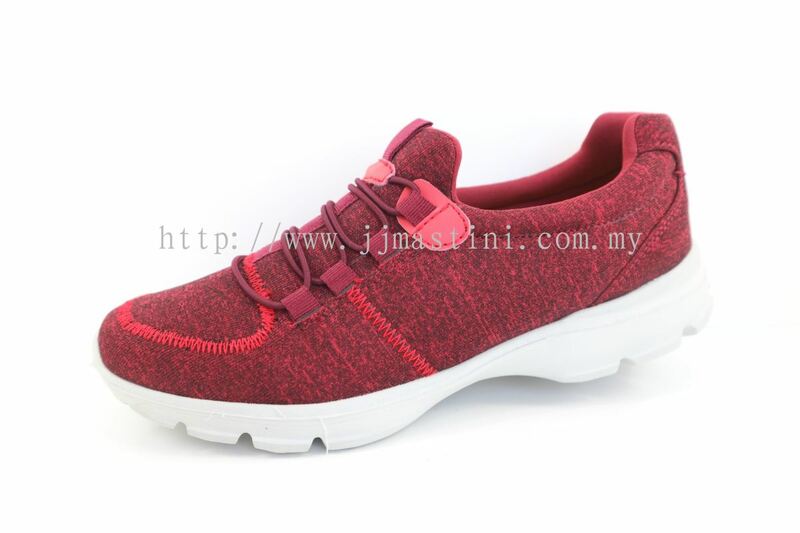 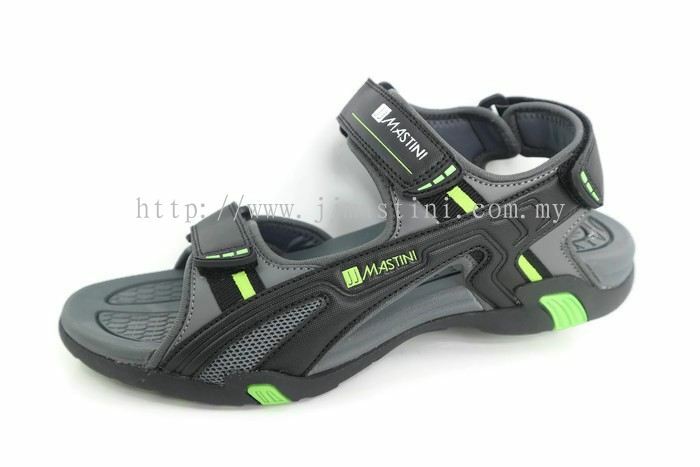 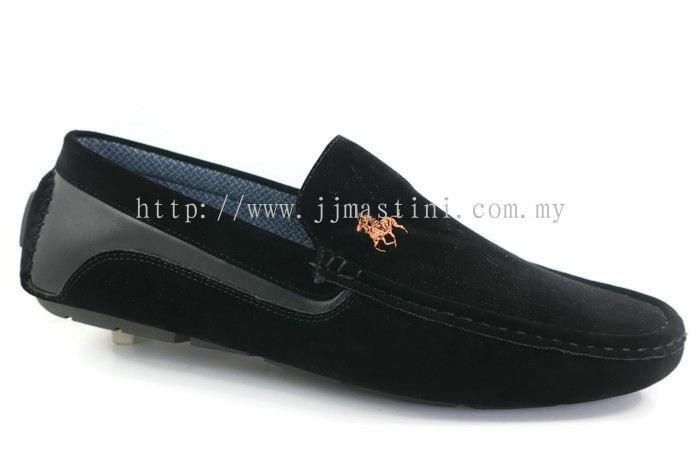 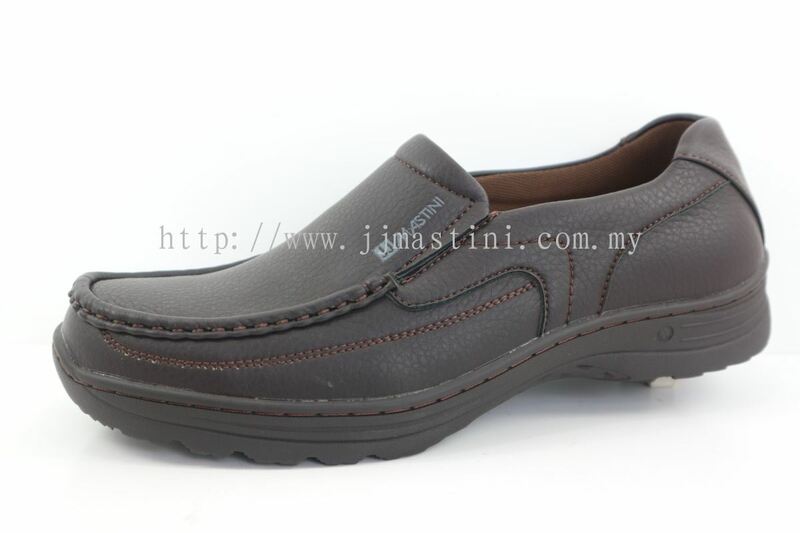 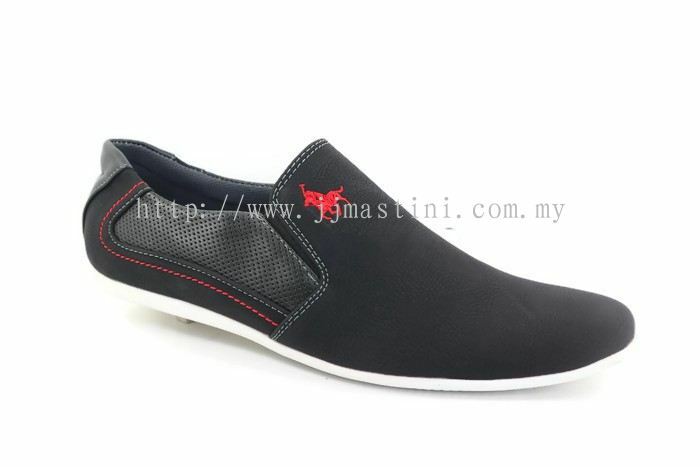 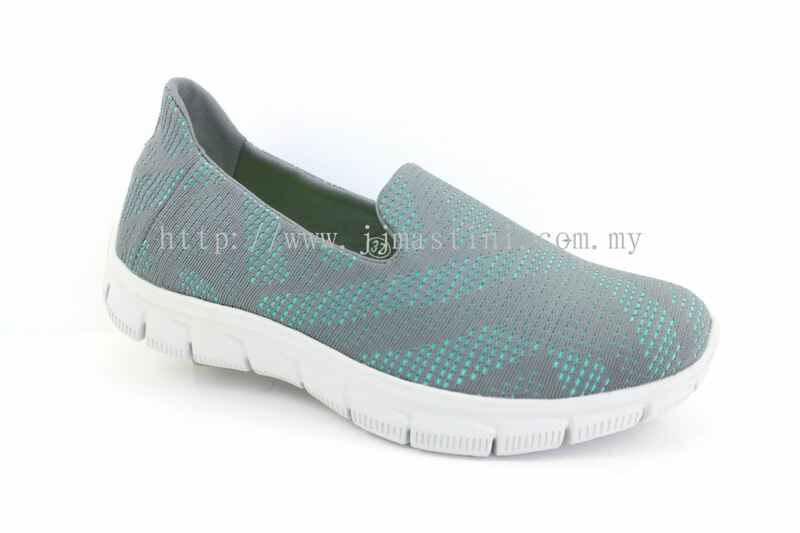 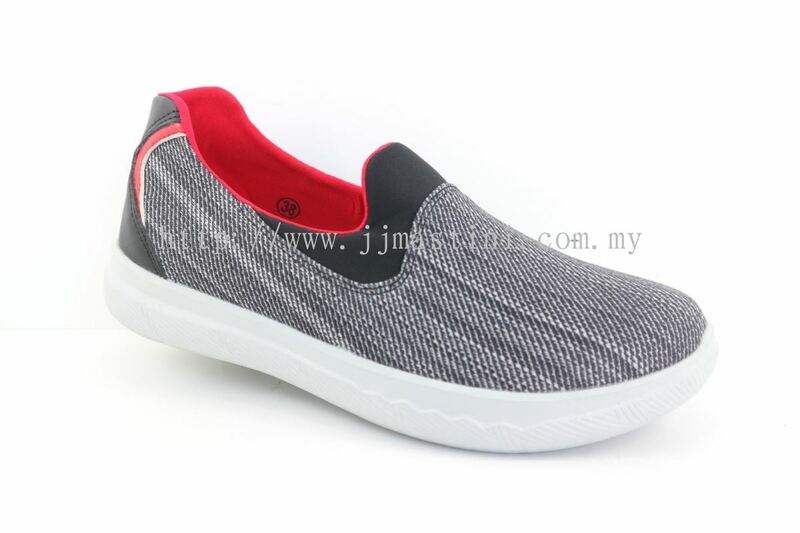 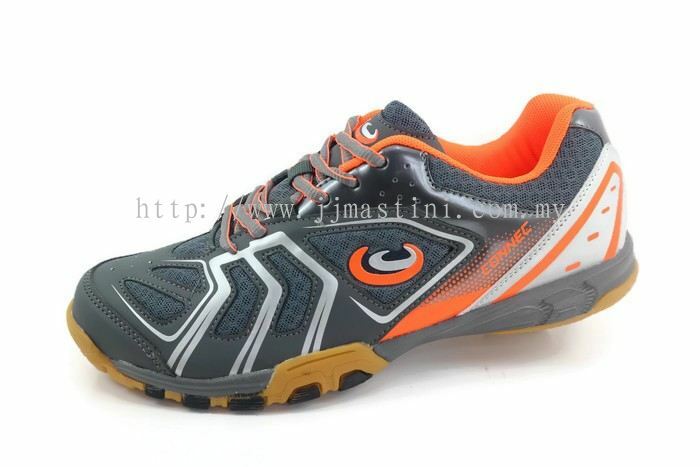 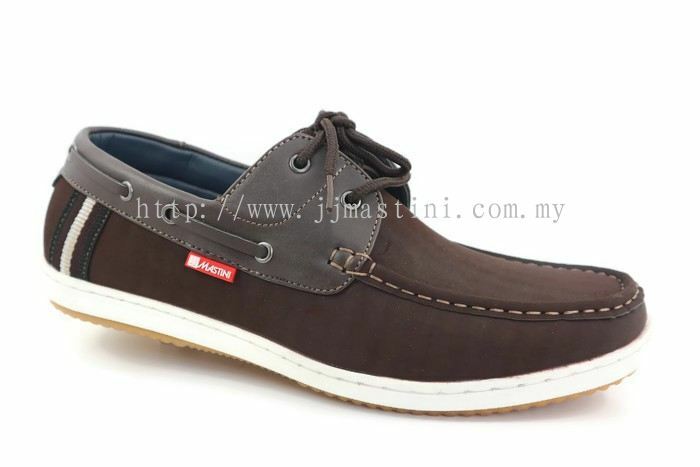 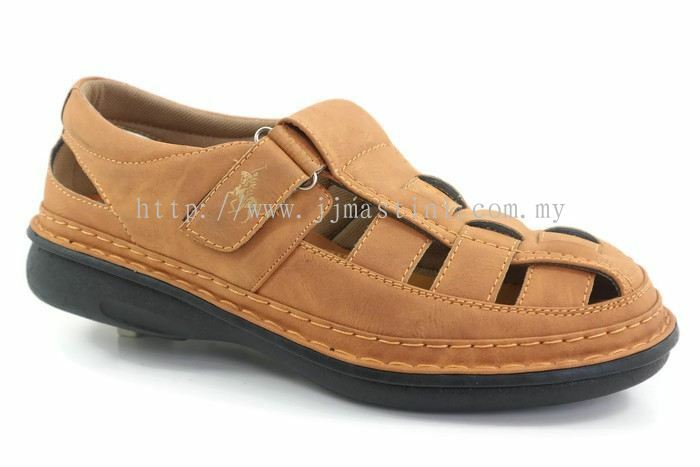 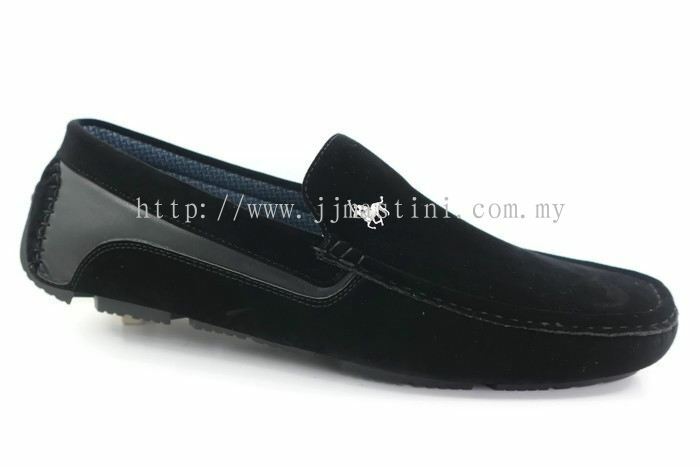 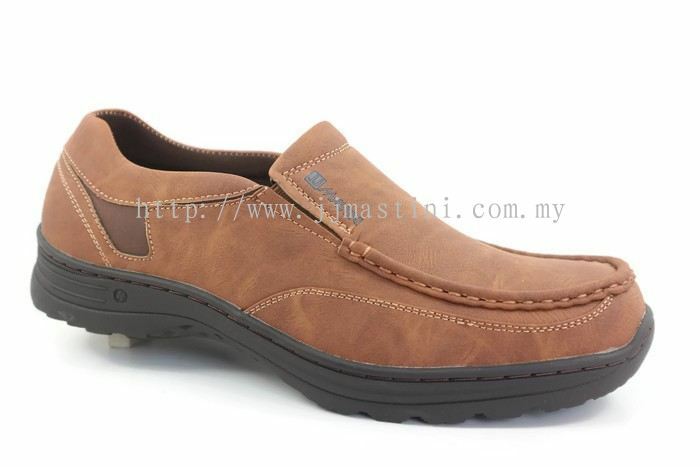 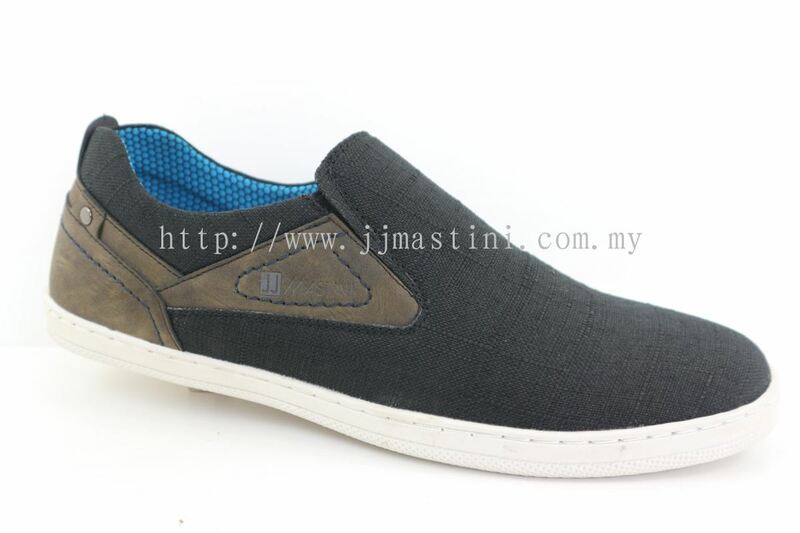 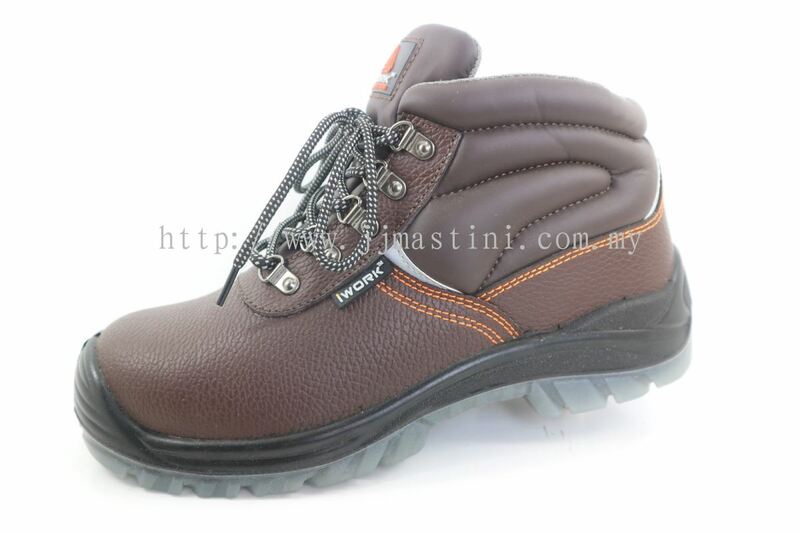 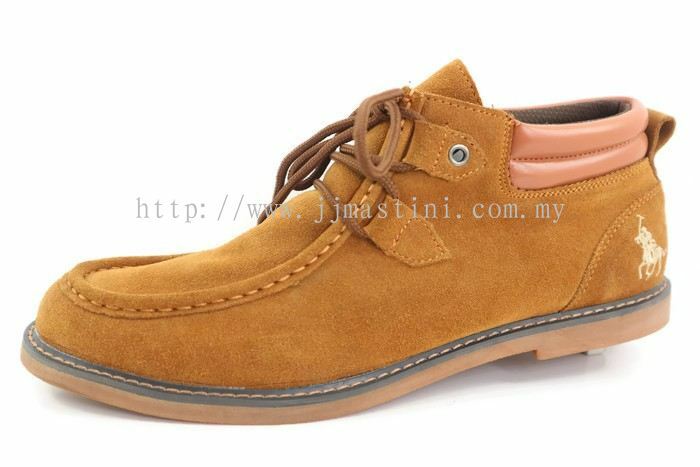 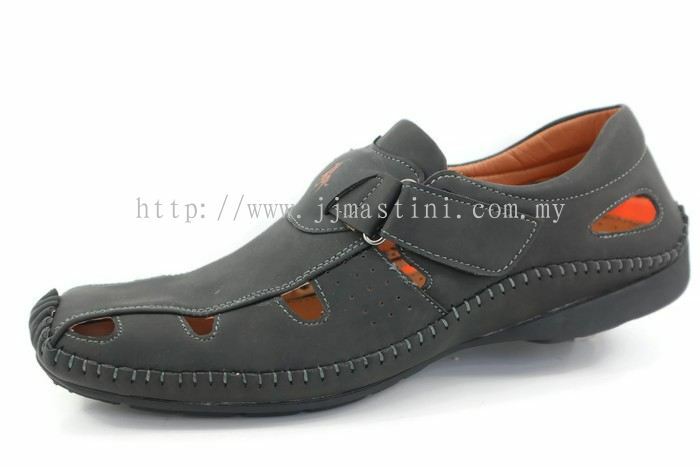 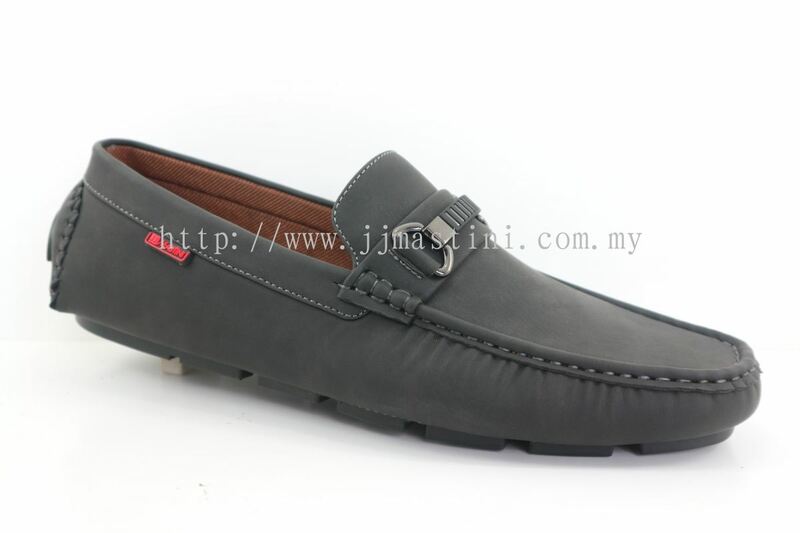 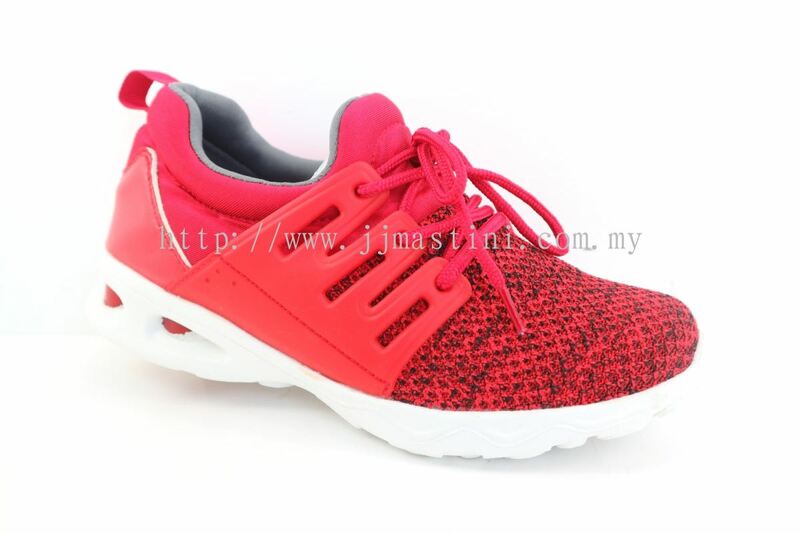 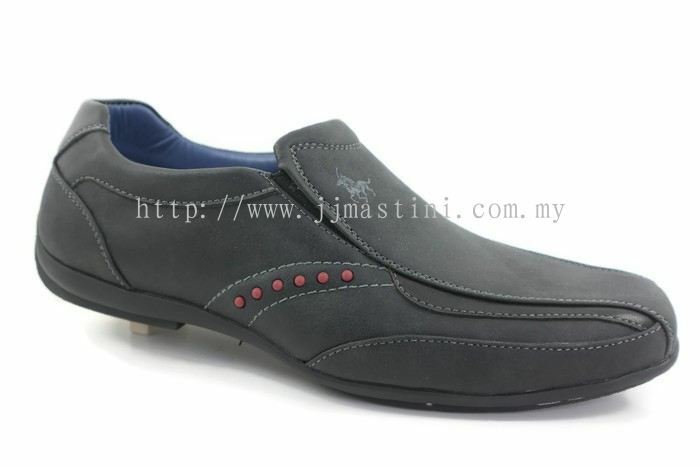 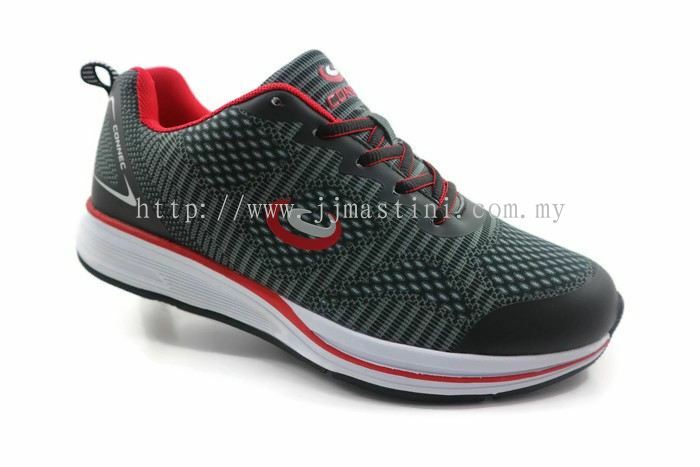 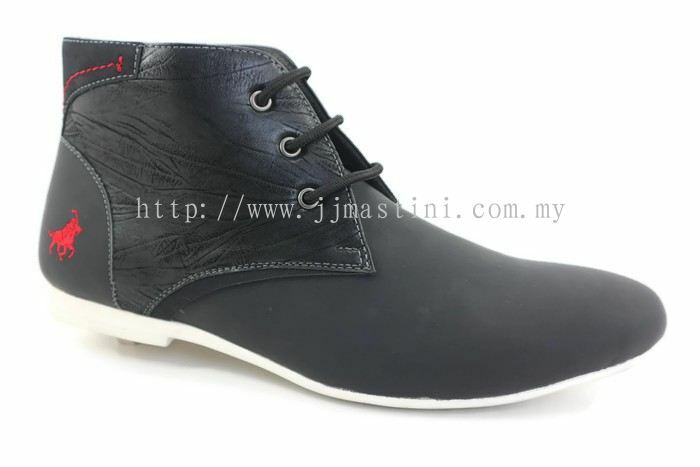 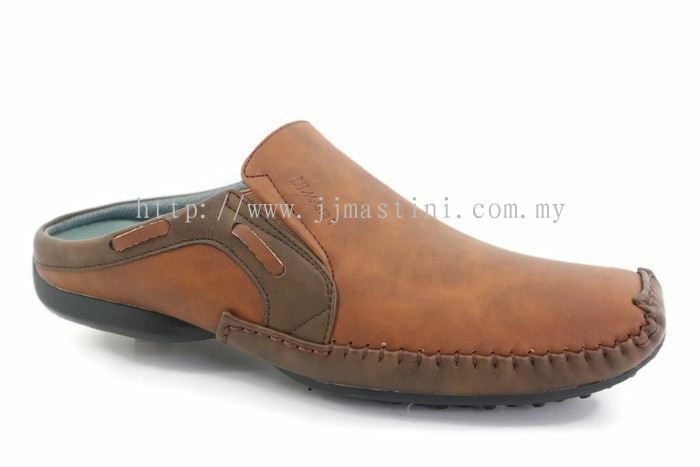 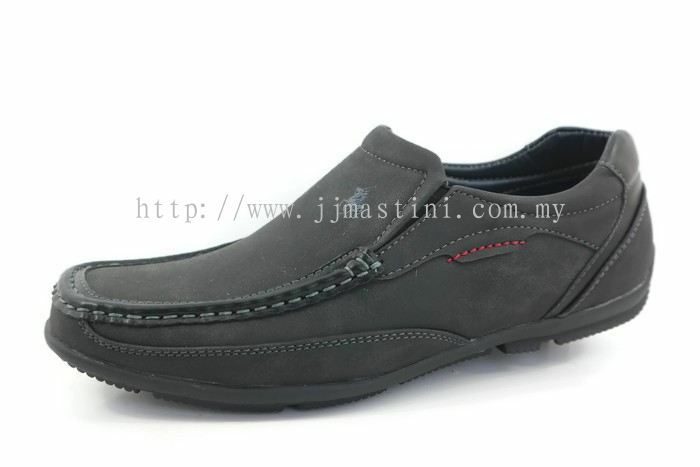 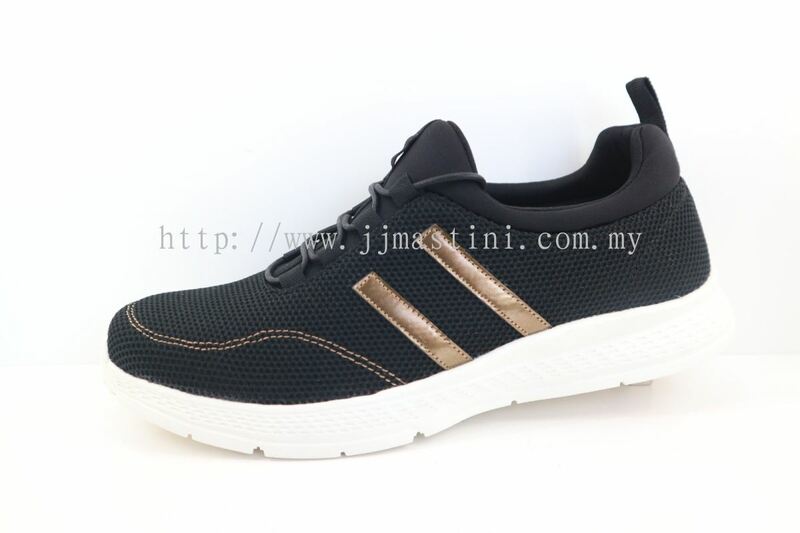 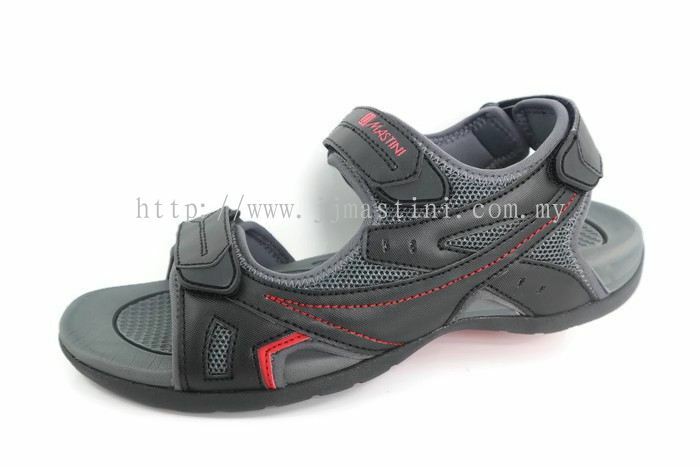 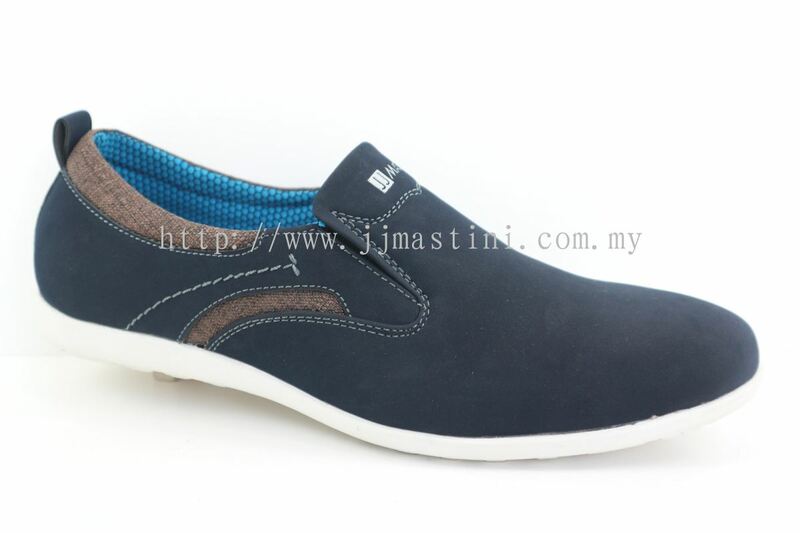 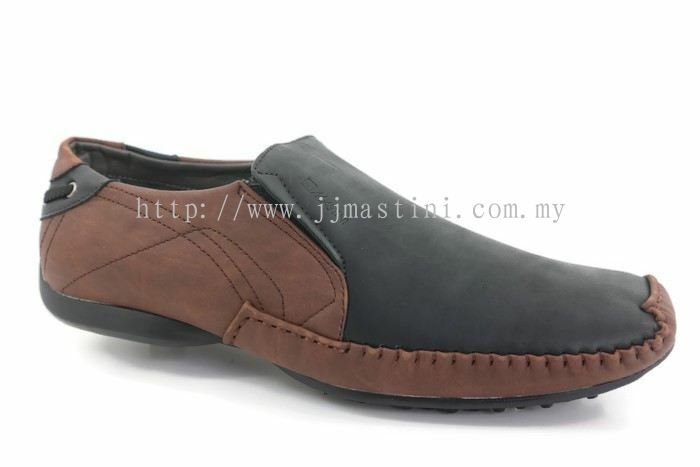 JJ Mastini Sdn Bhd - JJ Mastini Sdn Bhd is a shoes supplier company. 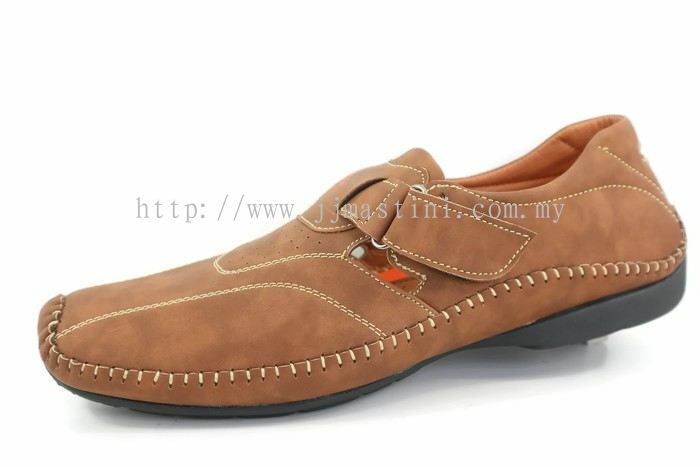 Our main office is located in Balakong, Selangor, Malaysia. 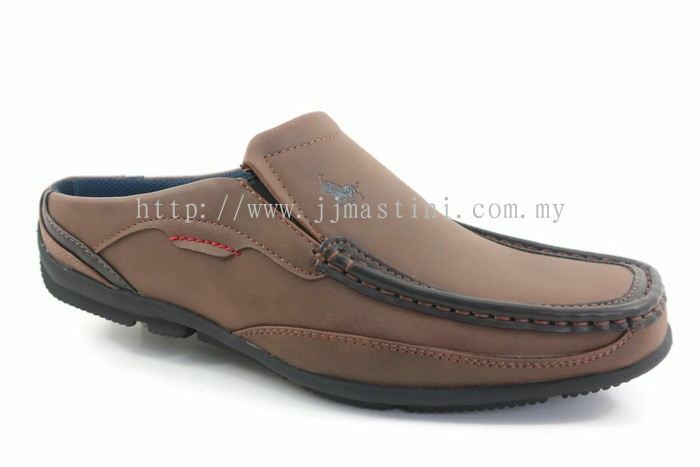 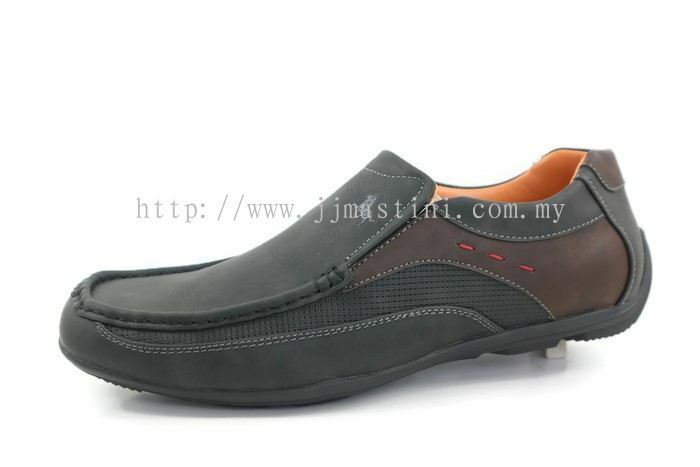 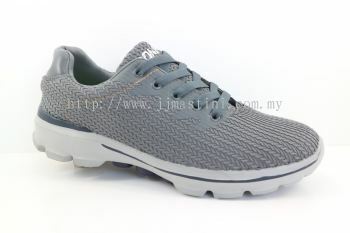 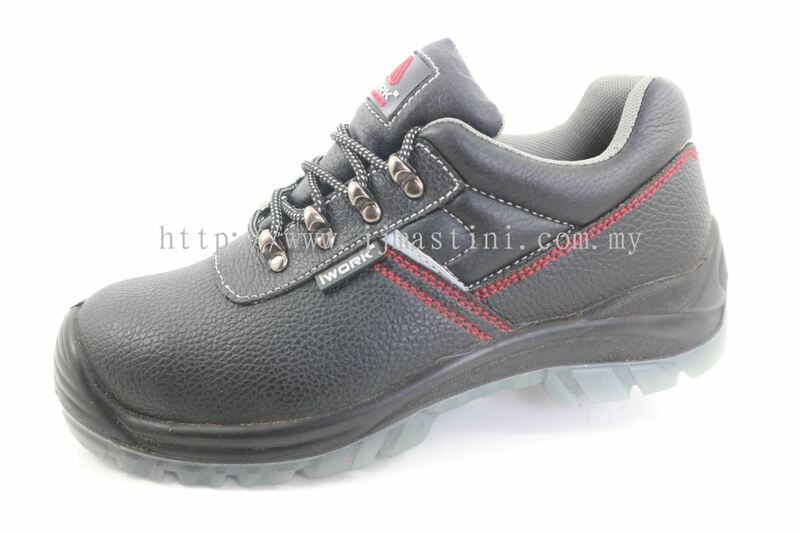 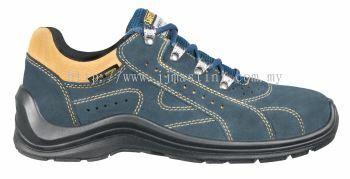 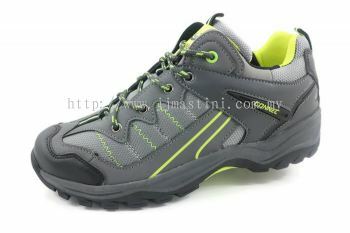 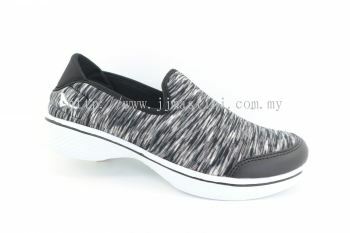 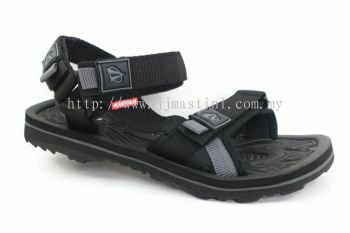 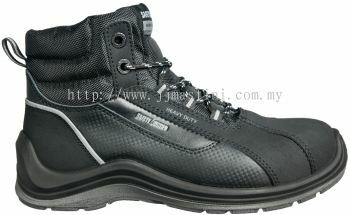 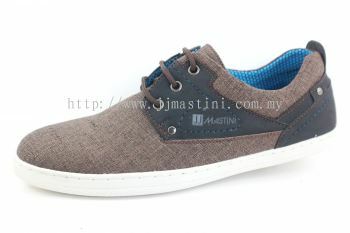 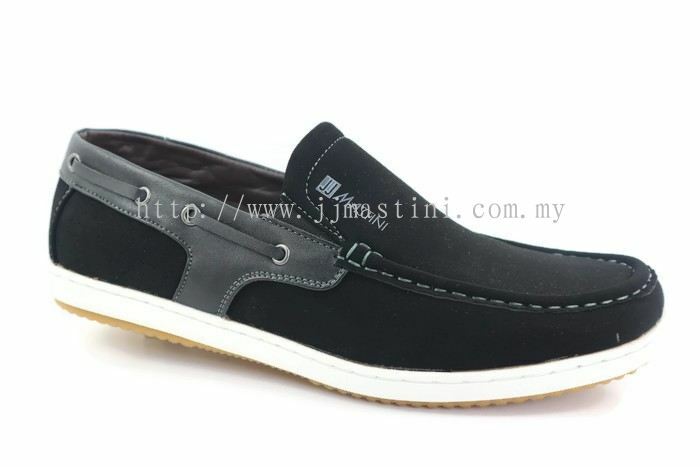 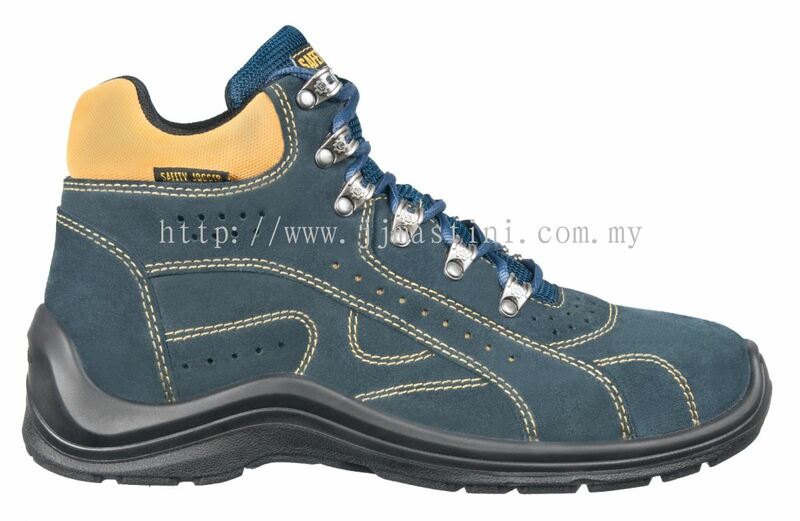 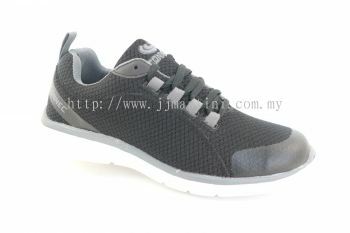 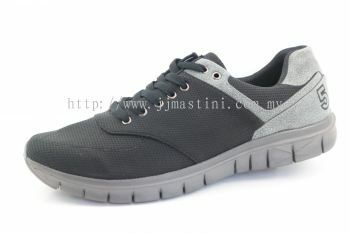 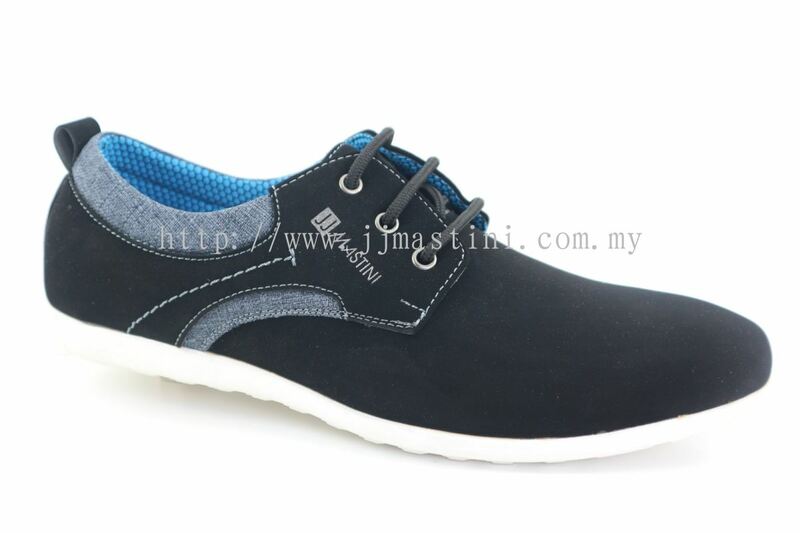 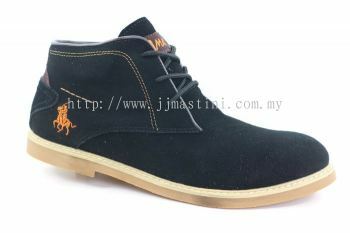 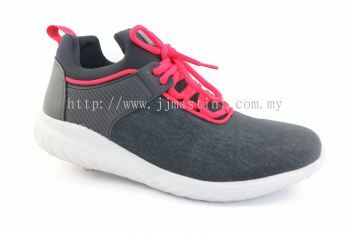 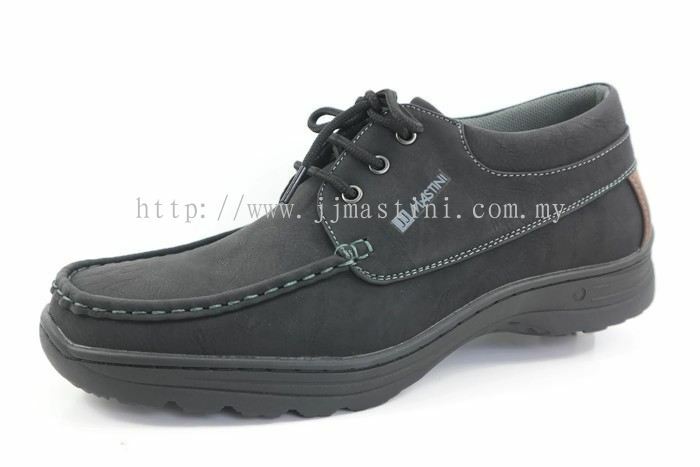 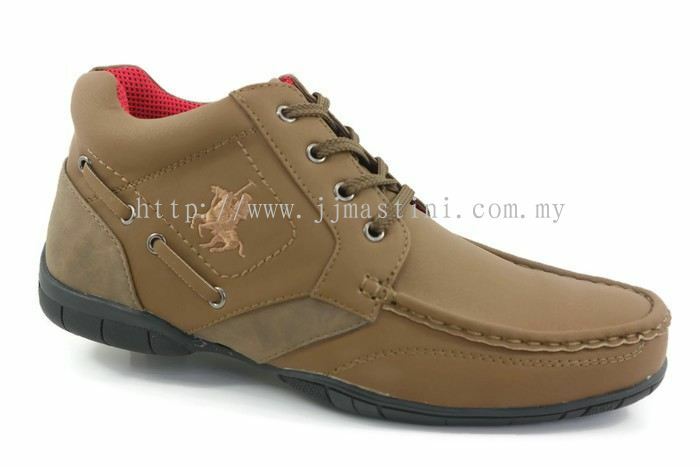 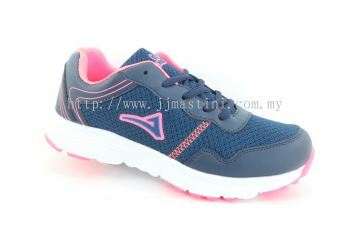 JJ Mastini Sdn Bhd is a shoes supplier company. 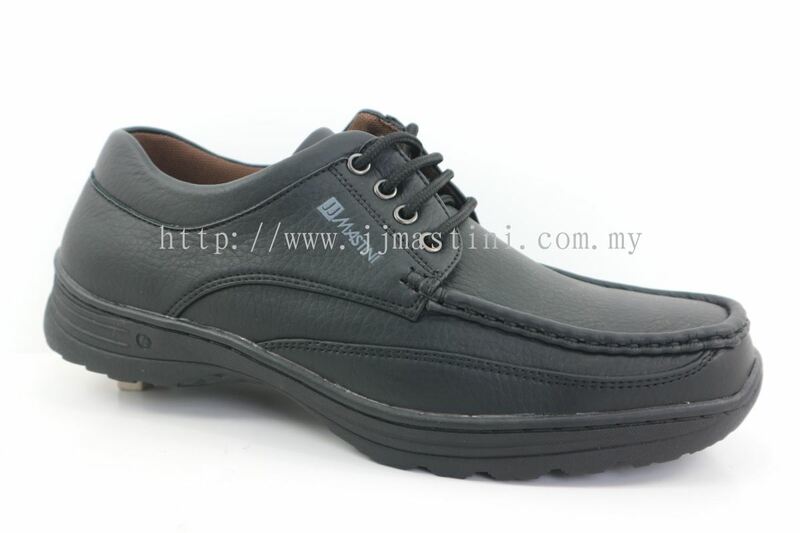 Our main office is located in Balakong, Selangor, Malaysia. 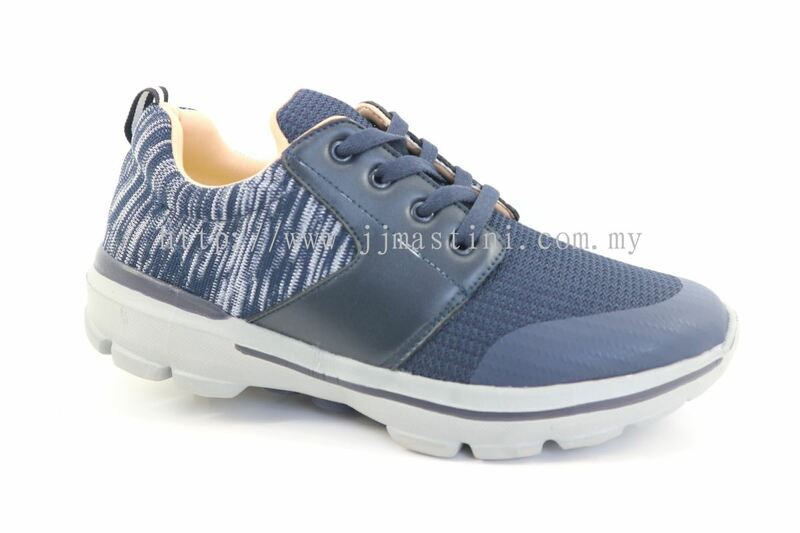 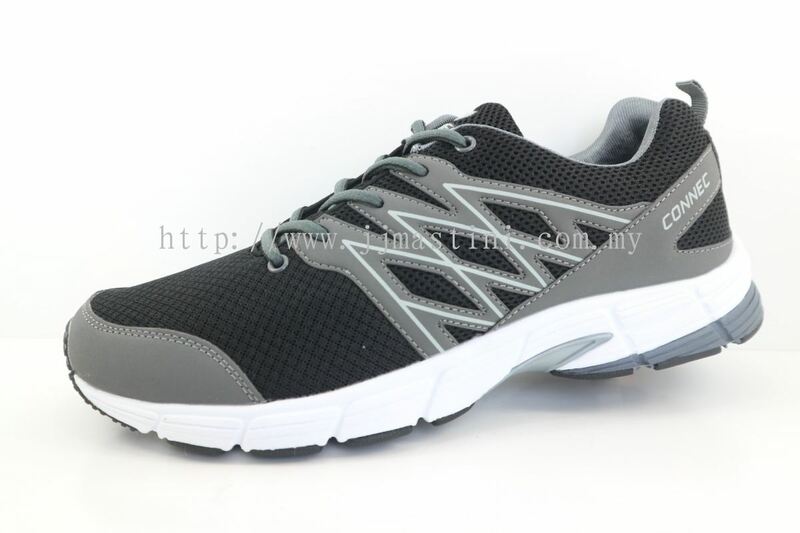 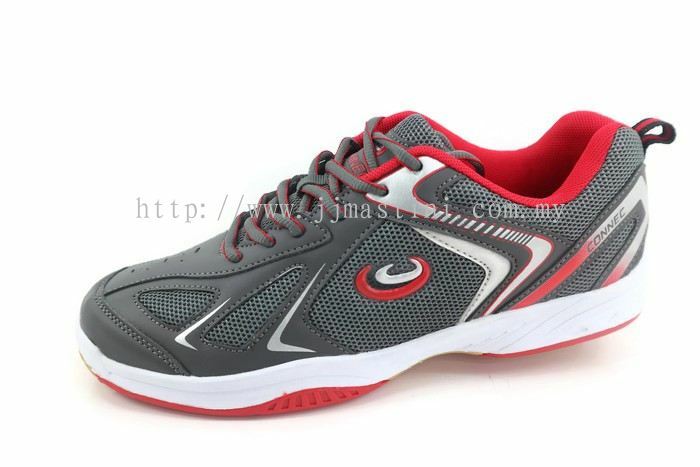 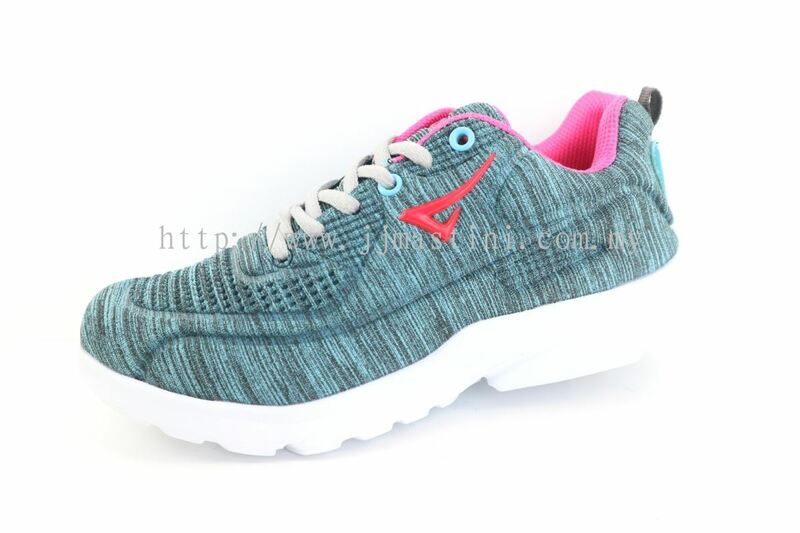 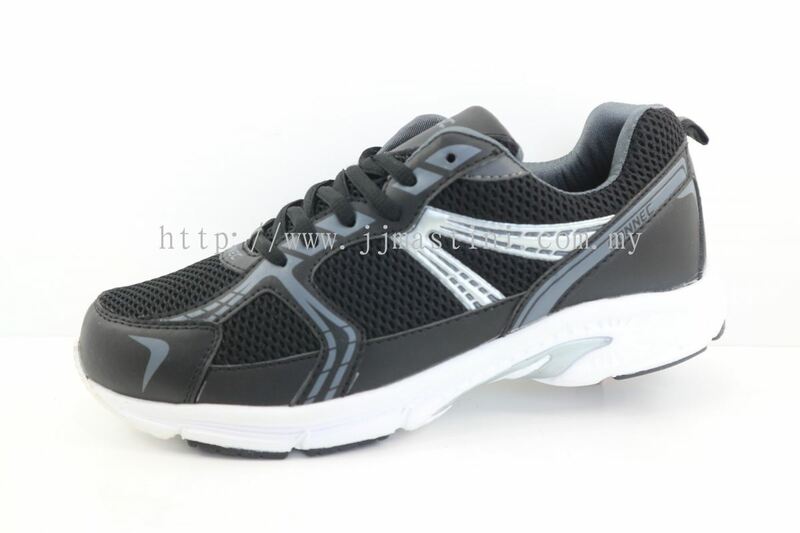 We supply a splendid range of shoes such as casual shoes, children shoes, dress shoes, ladies sandals, ladies sport shoes, men sport shoes, safety shoes, etc.